The SB series connectors are used in vehicles, water pumps, domestic appliances, anti - turbulance and anti - dust applications. 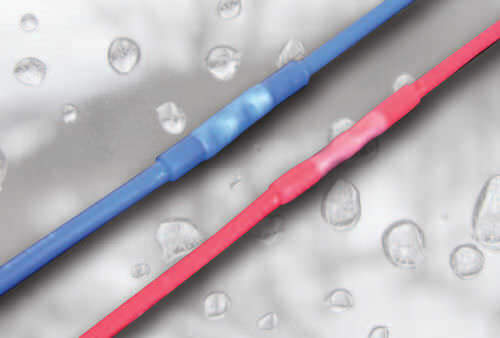 The connectors have a see - through point on the cable and the control application. Once the crimping is done the insulation is warmed which reduces the polyolefin and softens the polyamide. 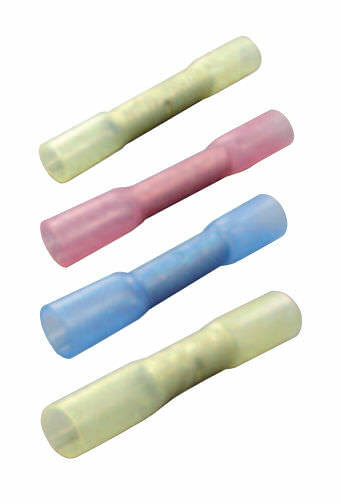 The connector has a crosslinked polyolefin, bended slightly which is see - through and has a hot - melt interior area which depends on the polyamide covered copper sleeve. It can withstand a temperature of + 105 degrees temperature and a + 120 degrees C of compacting temperature.